IBB Cyclery and Multisport: NEW Rotor Power Meter Arrives TODAY! 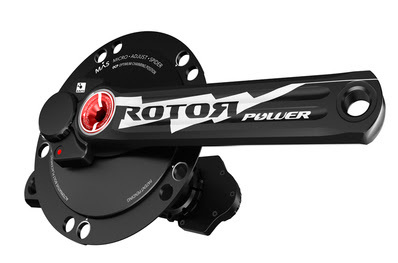 NEW Rotor Power Meter Arrives TODAY! We are super excited to be receiving one of the very first production Rotor Power Meters -- the UPS man will be dropping it off later today. Coach Matt will slap on his 55/42 Q-rings and put it on his Argon 18 E-116, equipped with SRAM Red, R2C shifting, and Zipp FireCrest Wheels.